Our instructors will provide the protective training and techniques in evasion and how to protect oneself without the luxury of carrying a firearm. They have written numerous security articles and are often called upon by various corporates to discuss security concerns. Depending upon the needs of your organisation or the duration of the program, some or most of the following elements may be covered in the training. 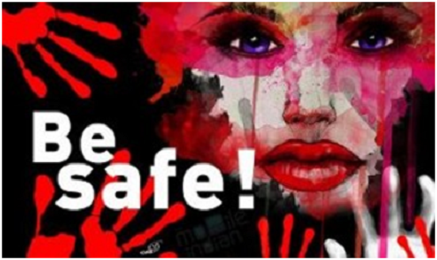 Inner City Issues Around Women’s Safety & Women’s Safety - Where are We Now? College Security: learn campus safety from crime victims. Strategy for early openers and last closers. Safety in elevators, parking lots & “fringe” areas.